Director, Leicester Diabetes Centre, Kamlesh Khunti is Professor of Primary Care Diabetes and Vascular Medicine at the University of Leicester. 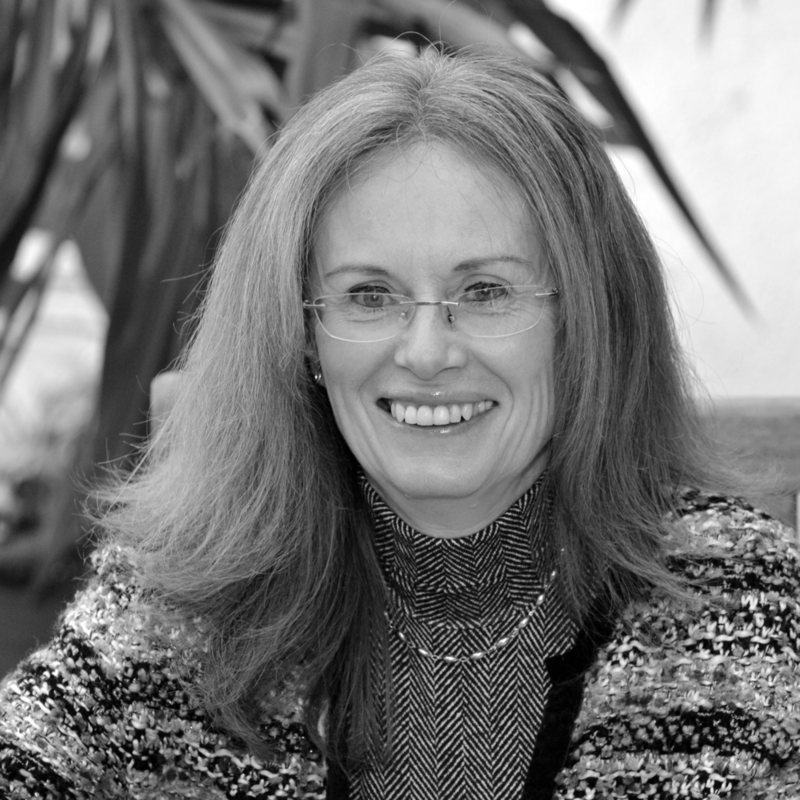 Director, Leicester Diabetes Centre, Melanie Davies is Professor of Diabetes Medicine at the University of Leicester and an Honorary Consultant Diabetologist at the University Hospitals of Leicester NHS Trust, Leicester. Laura Willcocks is a Senior Education and Research Associate leading the Eden education team. Lisa is an Education Support Manager for the EDEN team. Supporting the delivery of education. 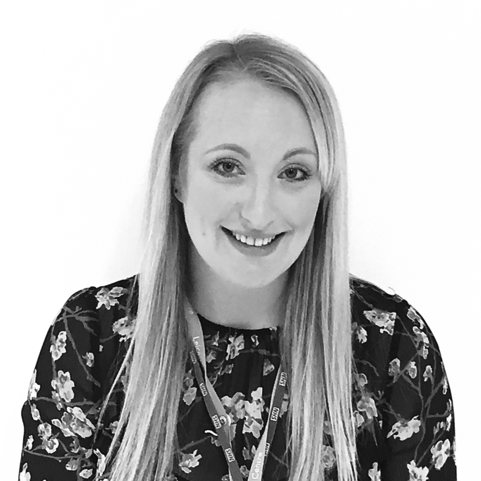 Rachel is a Diabetes Nurse Educator, teaching nurses, HCA, GP’s, pharmacists and patients about all aspects of diabetes, with foot care being a true passion. 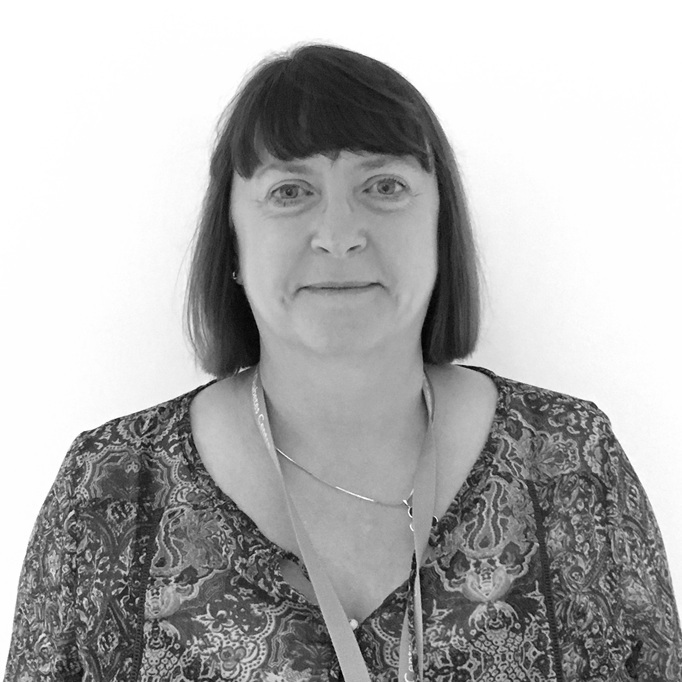 Mary is a Diabetes Nurse Educator and Research Associate, teaching GP’s, Practice Nurses and HCAs about diabetes and cardiovascular disease. Fiona Munday is an Education and Research Associate, delivering study sessions and mentorship as a Diabetes Educator to Health Care Professionals locally and nationally. Julie is a Diabetes Education and Research Associate within the EDEN team, teaching GP’s, Practice Nurses and HCAs about diabetes and developing EDEN modules. James is a Education and Research Associate/Facilitator assisting in the creation of educational eLearning modules as well as updating and presenting face to face modules.